Equipped with the most advanced tools and technology, Dr. Raleigh A. Smith, MD, FACS, provides a wide array of general surgery services. 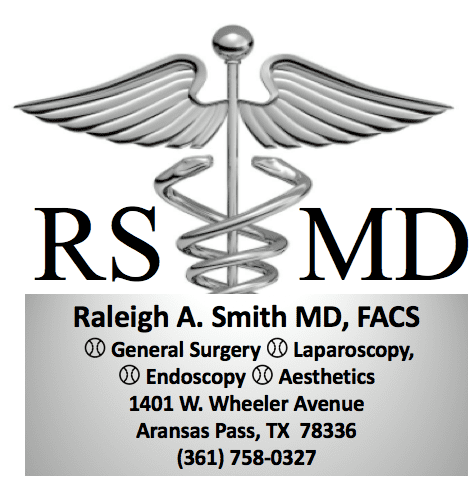 Men and women in Aransas Pass, Texas, trust Dr. Smith for laparoscopies, endoscopies, weight loss procedures, hernia repair, biopsies, and a host of other procedures at his self-titled practice. To talk with Dr. Smith about surgical options, call the office or book an appointment online. General surgery requires knowledge of how to deal with a broad spectrum of conditions. 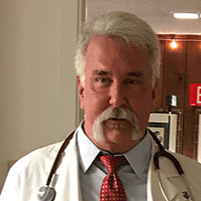 As a board-certified general surgeon, Dr. Smith has more than 30 years of experience dealing with a wide range of conditions and diseases that affect many parts of a person’s body. Laparoscopic surgery is considered minimally invasive because incisions are extremely tiny and the cameras and instruments are extremely tiny as well. The procedure is very common and is used to diagnose and treat a wide variety of problems and conditions. Laparoscopic surgery has fewer risks than traditional surgery and is well tolerated by most people. Typically, a laparoscopy is used to diagnose and treat ovarian cysts, fibroids, endometriosis, liver disease, abdominal pain, and pelvic organ prolapse. A laparoscopy is useful for many other conditions as well. What can I expect during a laparoscopy? While you are fully sedated, Dr. Smith makes four or five tiny incisions near your belly button and guides a miniature camera on a flexible fiber-optic rod, called a laparoscope, into your body. The camera magnifies your internal structures while Dr. Smith manipulates the small tools to conduct your surgery. Most men, women, and children who have laparoscopic surgery can go home the same day. You’ll be sore and need to take it easy, but your downtime will be significantly less than if you had a more invasive surgery. What are some other benefits of laparoscopy? The main reason Dr. Smith offers minimally invasive laparoscopy is that the surgeries are extremely precise and accurate. To learn more about laparoscopies and to determine if you are a candidate, call the office or book a consultation online today.